We routinely order ‘green’ (e.g. power-saving) PCs and computing equipment for our clients, and we also dispose of older PCs, Servers, Notebooks, and related computer equipment for our clients, typically at NO CHARGE. All disks are wiped of any proprietary information or destroyed, after which usable items are prepared for donation. …is the ‘other half’ of The Salvation Army that works to help addicted men get a new chance to re-direct their lives and become successful husbands, fathers, workers and community members. The ARC combines their commitment to earn a ‘fresh start, with the collection, recycling and sale of items that are donated by households throughout our region. The collection and recycling of those donations is part of a work-therapy program that has a long track-record of successes. So, essentially people’s trash and leftovers are collected, recycled, and sold to generate the revenues that pay for the ARC’s six-to-twelve month residential work-therapy and faith-based programs. 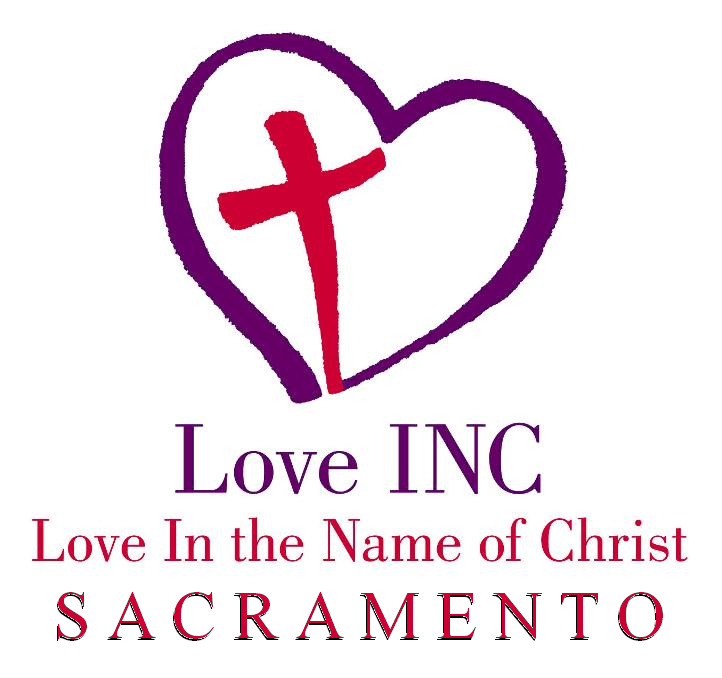 Over 50 years of results just in Sacramento speak for themselves and the program is FREE to the men accepted into it, while receiving NO SUBSIDIES from any level of government..
(AKA Love In the Name of Christ) brings Christian churches together, across denominational lines, to help some of our community's most-in-need.